Great press over the weekend about our wonderful little station. Check out the story here. 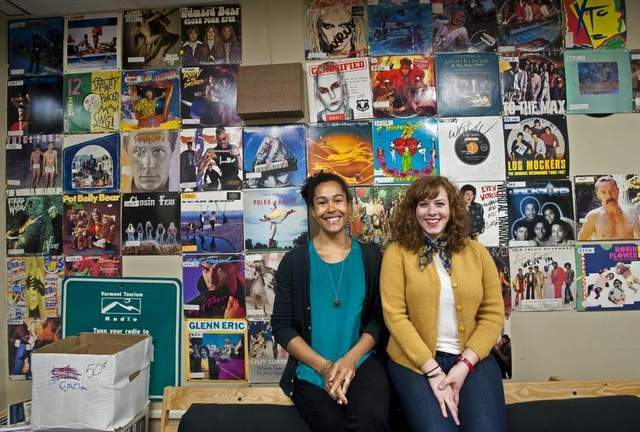 WRUV Program Director Sadie Holliday (left) and Station Manager Jenny Mudarri hang out in the station on the University of Vermont campus.